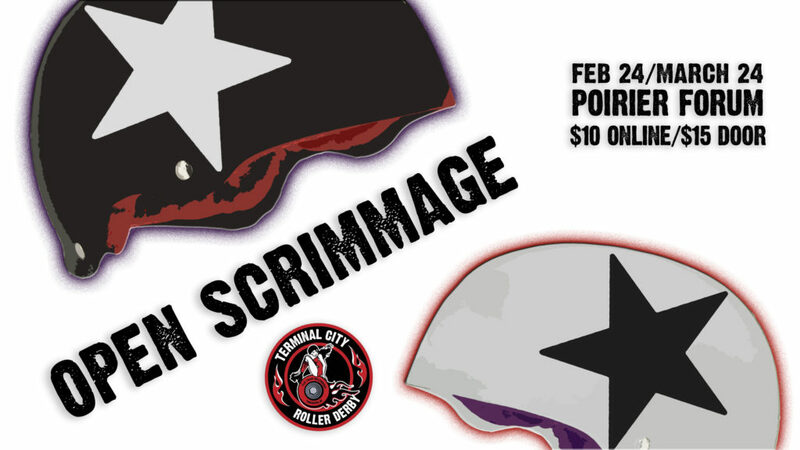 TCRD is hosting monthly open scrimmages starting in February! Join us for some casual co-ed derby with both full contact as well as low contact jams. CRDi required.